British Motor Heritage (BMH) is the foundation on which an ever-increasing percentage of the burgeoning classic car market is built. 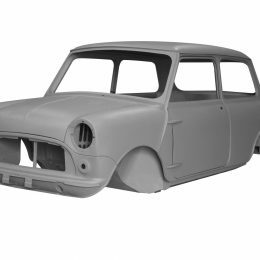 In the last 40 years it has supplied over 6,000 replacement bodyshells for MGBs, MG Midgets, Austin-Healey Sprites, Triumph TR6s and classic Minis – not to mention several hundred thousand individual panels for those models, plus Triumph Spitfires, GT6s, Stags, TR7s/TR8s and the ubiquitous Morris Minor. 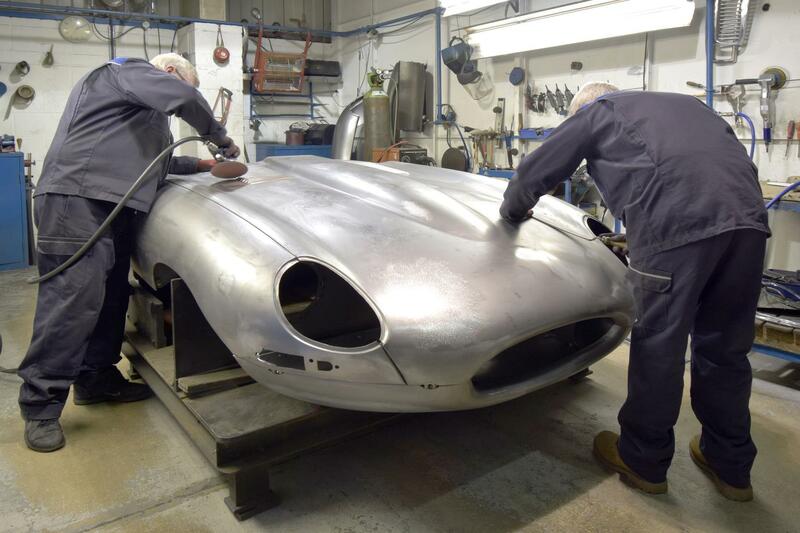 Since 2012 it has also been manufacturing E-Type Jaguar bonnets for Jaguar Land Rover Classic, and recently commenced production of front wings and rear quarter panels for the Range Rover Classic. 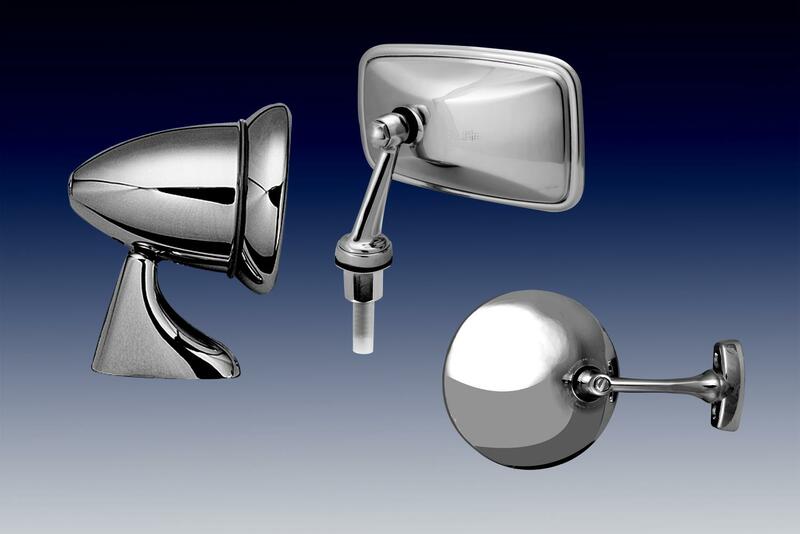 All BMH panels are created on original tooling or presses of exactly equivalent specification. 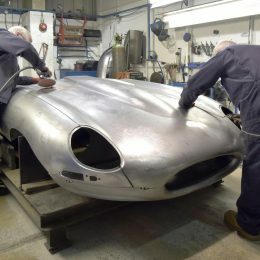 Yea continued: “The funny thing is that, despite our pivotal role in this very British success story, there are still a surprising number of classic car owners who are unsure of who we are, or exactly what we do. Some understandably confuse us with the British Motor Industry Heritage Trust (BMIHT) that operates the British Motor Museum at Gaydon, and to which we were once related; though haven’t been for over 20 years. Others are aware of our very successful online parts, accessory and car care product business Motoring Classics, but don’t necessarily realise it’s part of the BMH group of companies. Just a few of the mainly ‘Best of British’ branded items stocked under the Motoring Classics banner are Irvin flying jackets, Revotec fan kits, Samco Sport hoses, Greycar clothing and Moto-Lita steering wheels. 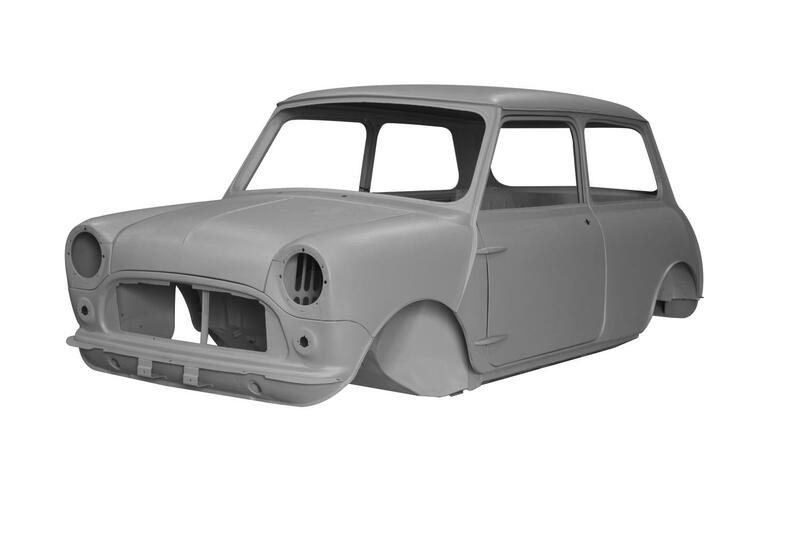 New items are constantly being added to both the BMH and Motoring Classics ranges to keep pace with demand, the most significant of which recently unveiled were the long-awaited replacement bodyshells for the MK1 version of the classic Mini – ‘the daddy of them all’ – and a five-speed gearbox conversion for the MGB. 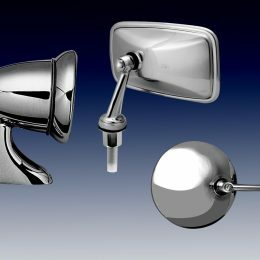 More products will follow very soon – the classic motoring world will make sure of that! Further details of all the current offerings courtesy of British Motor Heritage and its Motoring Classics brand can be viewed at www.bmh-ltd.com and www.motoringclassics.co.uk respectively. BMH also has a major presence at this week’s (February 15-18) Historic Motorsport International exhibition, ExCeL, London.